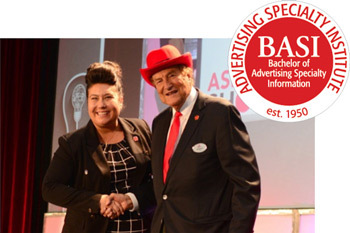 Woodridge, IL – February 4, 2019: Orbus Exhibit & Display Group®, one of North America’s leading wholesale suppliers and manufacturers of display, exhibit, graphic and event solutions is proud to announce Cassandra Chiodo, Promotional Industry Services Manager, recently received her Bachelor of Advertising Specialty Information certificate from the Advertising Specialty Institute (ASI). 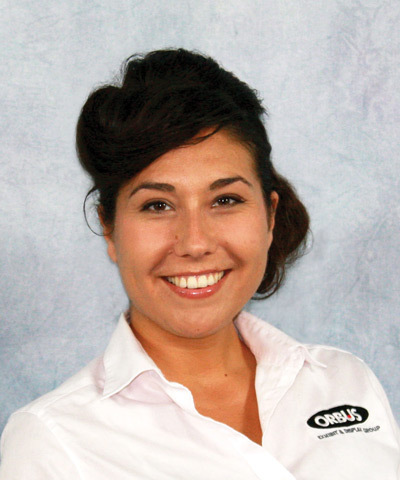 This educational certification provides Cassandra with unique insight and understanding of the promotional products marketplace, making her a true asset to the Orbus team and its dealers. Cassandra Chiodo receiving her BASI Certification. 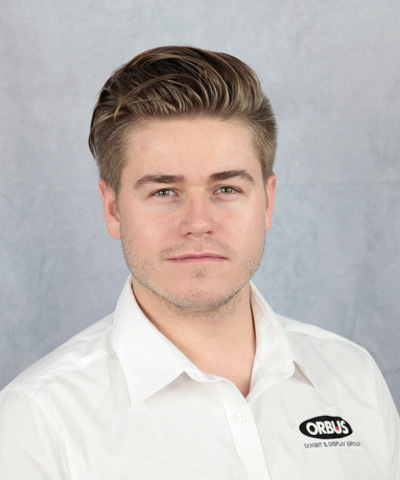 Damen and his team lend their exhibit and display expertise to Orbus’ promotional products distributors, providing in-depth display product and sales knowledge to help grow their business. Cassandra works with and manages large scale promotional products industry buying groups and associations and maintains preferred vendor status. 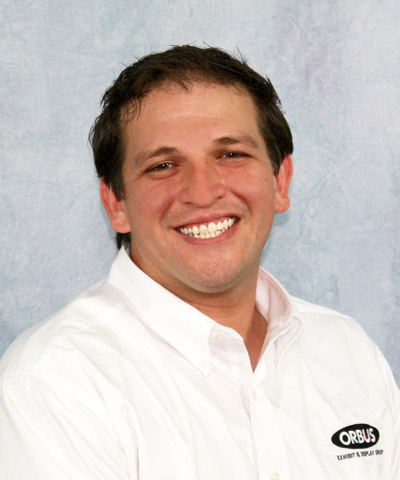 Joe provides promotional products industry customers and prospects with in-person, hands-on product training and sales education at industry events and trade shows.